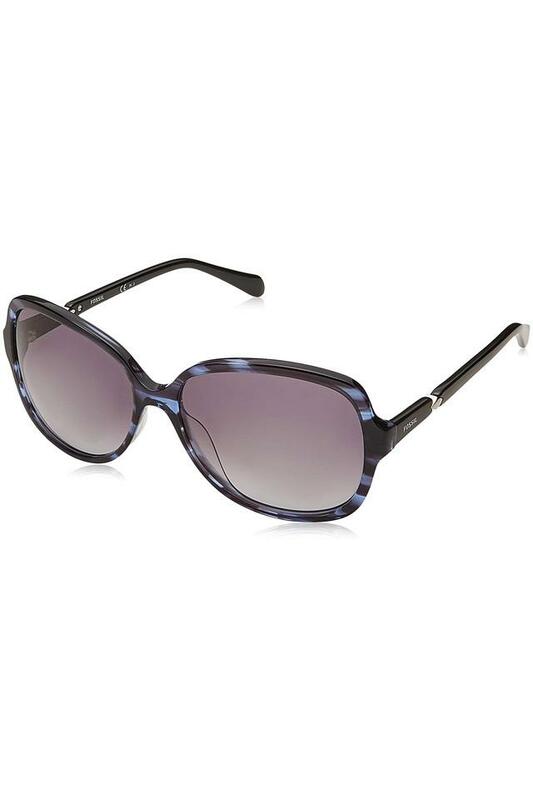 Fossil brings to you this pair of oversized sunglasses to not only protect you from the harmful ultraviolet rays but will also add a dash of sophistication to your appearance. Featuring full rim, it has a premium quality frame that holds the lenses in place while the soft nose pads make it comfortable to wear. 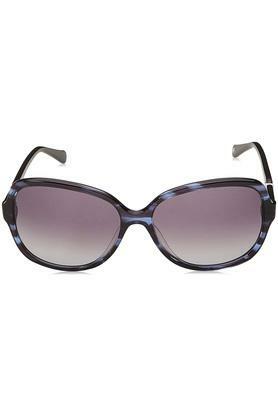 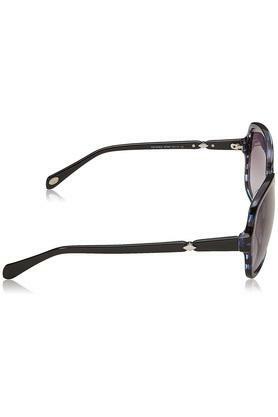 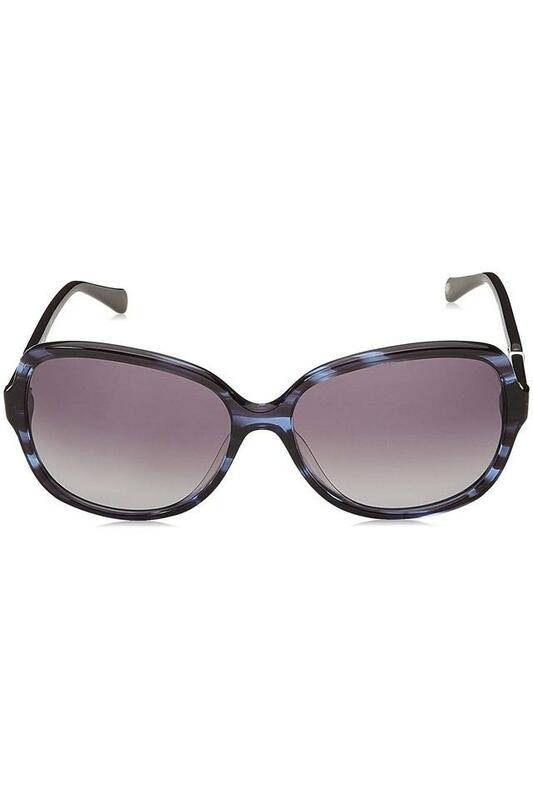 This pair of oversized sunglasses will surely add a dash of style to your look. Team it with your favourite T-Shirt and a pair of jeans while heading to a casual outing in the scorching heat of the sun.